SWINDON Silicon Systems opens new Digital ASIC design department. New digital design function now means full in-house ASIC capability. Every year since its establishment in 1978 SWINDON Silicon Systems http://www.swindonsilicon.co.uk has continued to grow and are now internationally renowned as one of the world leaders in the design, test and supply of complex and leading edge mixed signal and analogue ASICs, with a particular emphasis on sensor interfaces that require ultra low power / high speed performance. SWINDON’s ASICs are used primarily in Automotive (our ASICs can be found in over 50% of TPMS’ globally) and Industrial applications. Due to the ever evolving requirements of our customers and the advances made in higher level integration of mixed signal circuitry, SWINDON has enhanced its capability within the digital arena by establishing our own digital design department with the initial recruitment of an expert in the field of integrating powerful microprocessors into the mixed signal ASIC. The initial phase has been to recruit the departmental lead but the aim is to continue to grow this aspect of our capability and product offering in order to support the growing demand for our services. Dr Neil Howard joined SWINDON in November 2011 bringing with him over 20 years experience in digital ASIC design and implementation. This skill set includes being the technical lead of numerous System-on-Chip projects (SoCs) on standard CMOS down to 65nm and handling the complete digital flow on numerous mixed-signal RF ASICs on various special processes. In both of these examples, this has involved managing all technical digital issues from specification through to mass-production whilst managing methodology improvements. In addition, Neil has successfully integrated both hard and soft third-party IP from various IP providers, including ARM/ARC/SPARC/DSP and other processors at frequencies up to 800MHz. The enhanced services that we are now able to offer provide SWINDON and its customer’s with a total in-house turnkey ASIC capability covering every aspect of the mixed signal design process. This ensures that our customers will not only be provided with unparalleled access to the complete skill set, but also the customer focus and support that SWINDON has become so well known for. This new digital expertise is a welcome addition to our existing team of highly qualified and experienced design engineers and will enable us to offer our expertise and partnership approach to a wider audience. 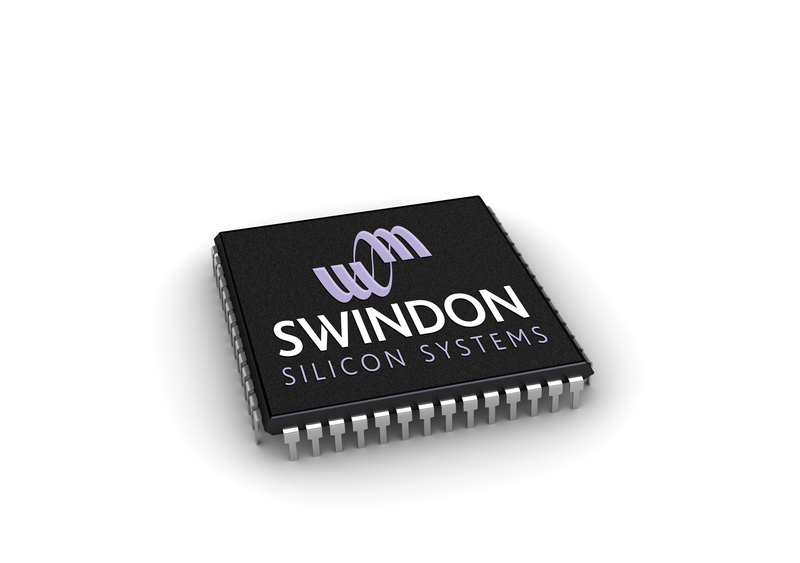 SWINDON Silicon Systems http://www.swindonsilicon.co.uk design and develop ASIC for today’s electronics, specialising in the very latest Analogue, Digital and Mixed Signal applications used in Consumer, Industrial and Automotive markets.